*My bad, I got excited and didn’t do the challenge myself first like I usually do. How about we try this again without the soul crushing disappointment? 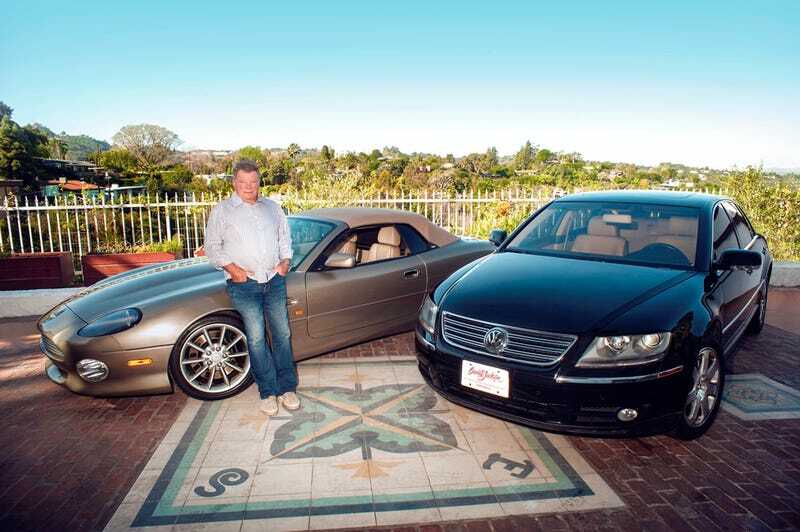 William Shatner just bought EVERY vehicle you currently own for their original MSRP. Using every penny of that cash, you must create a new to you garage with a limit of 5 vehicles. Let the Rocketman reset your garage and as always, enjoy yo’selves! Sorry again, even I’m human on the weekends!